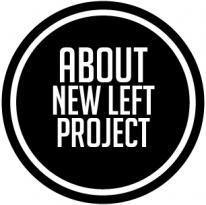 Readers of this blog will be interested in the series of interviews on particular critical theorists one of our current PhD students, Sam Grove, is doing for the New Left Project . Called simply ‘On Theory’, these interviews represent a valuable attempt to render often obtuse and problematically academic critical theory relevant to, and urgent for, the activist community. Several people involved in the Centre for Critical Theory have already contributed, including John Marks on Michel Foucault, Andrew Robinson on Gilles Delueze , Eva Giraud on Donna Haraway, and myself on Alain Badiou. More will no doubt follow.